Finding the perfect budget Christmas day starters that the whole family will enjoy isn’t easy, especially if you’re on a budget. You can be festive and frugal while giving your guests the best Christmas day dinner they’ve ever had! All these Christmas dinner starters are quick and easy to prepare, some you can even make a week before. Your Christmas dinner starters don’t have to break your budget and won’t if you use sites like Muscle Foods who offer premium meats and hampers*. 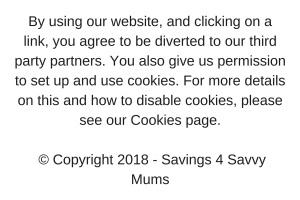 Last year, we needed to feed eight family members and took advantage of Muscle Foods Luxury Premium Turkey Hamper that was just £45, down from £73.50. Feeding a large family at Christmas is no mean feat, but by being a bit savvy with your money, you can easily feed everyone within your price range. Last year we fed eight of our family members for just £3.36 a head including all the trimmings. Coming up with cheap but “posh looking” starter recipes isn’t easy, but we’ve come up with 17 Christmas starter recipes to help you wow your guests not your bank balance. This may sound counterintuitive, but buying a bigger turkey than you need and using it all plus leftovers can often work out cheaper per kilo. It’s often a myth that healthy or organic meats are more expensive. Using a service like Muscle Foods cuts out the middleman, and can deliver fresh produce and meat to your door. * Giving you a memorable Christmas dinner at a lower cost! All this could, of course, be done using one of the discounter stores or maybe even one of the big four. They all lower their prices in the lead-up, with one discounter store selling Christmas vegetables for just 29p, so it’s worth looking around to make sure you’re getting the best deal. Enter your email address below to get updates. Before you start shopping, check your cupboards for your kitchen staples to help bring the cost down. Using your tinned items or purees, eggs and rice can really keep the price low. Your freezer is your friend. Anything leftover can be kept for Boxing day or the day after. 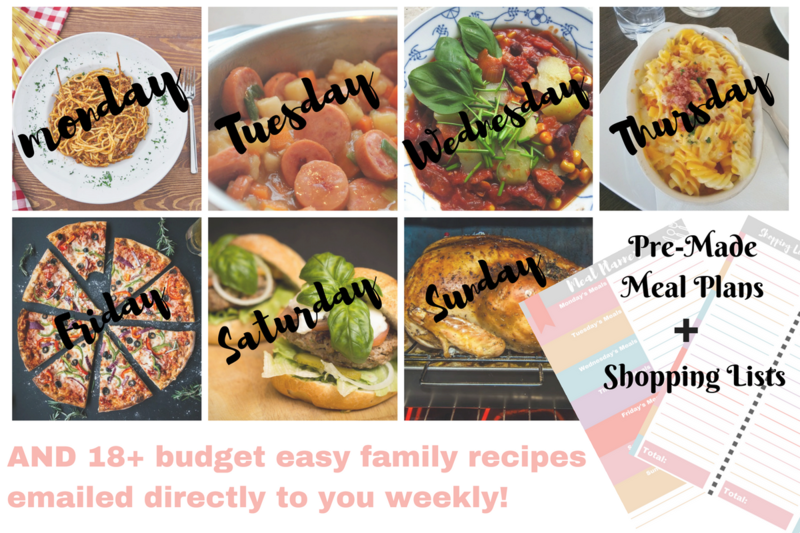 These seven recipes below are our family favorites and can be made on a real tight budget. All are costed out for four but can be doubled if you need to feed eight. This simple salmon recipe is a great budget starter for the whole family that looks and tastes fab! This beetroot and goats crostini is super simple to make but looks like a five star starter without the price tag. This stuffed mushroom recipe serves for people and takes about 20 minutes to make. This turkey carcass soup does take 2 hours to cook, but can be left to its own devices in a pan or slow cooked over night. 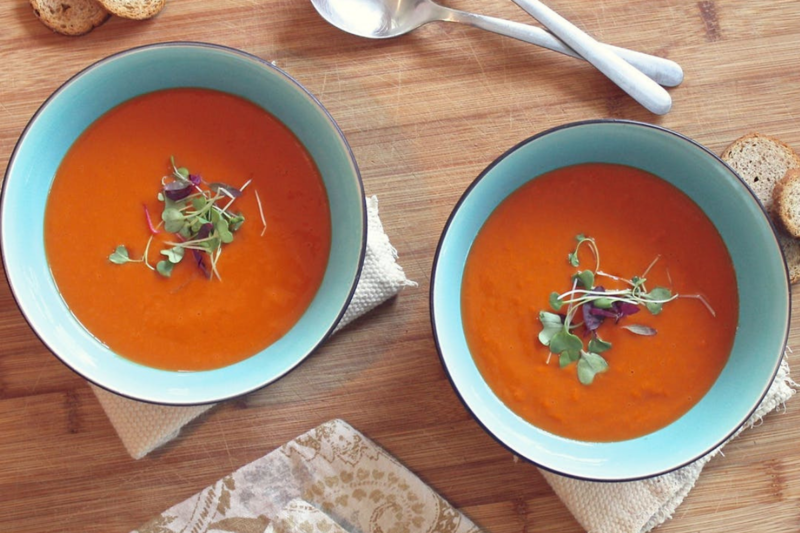 This sweet potato and carrot soup is an easy starter that’s creamy and can use leftovers. You can make your sauce for this prawn cocktail up to a week before and just get out when you’re ready to serve. This roasted squash recipe takes a bit longer to cook but it’s so worth it! 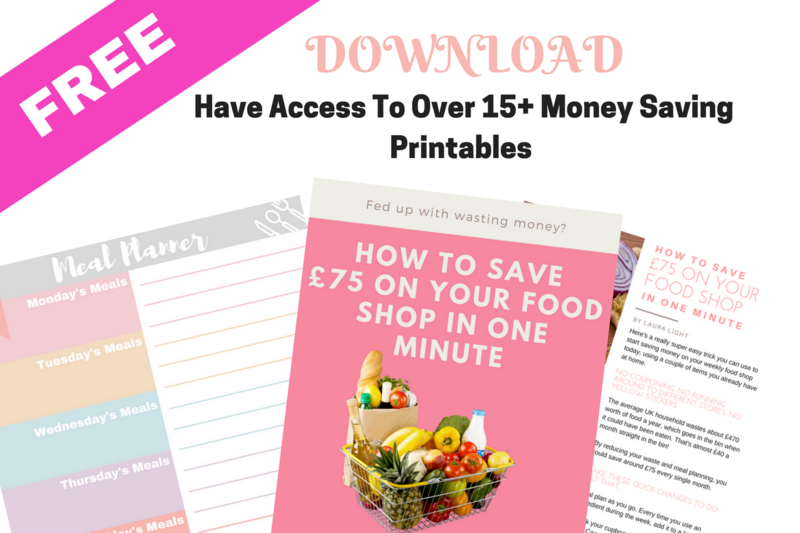 Receive your FREE Aldi Slimming World Shopping List & 7 day Slimming World meal plan PLUS budget shopping lists and 16+ FREE money saving printables you can download straight away.